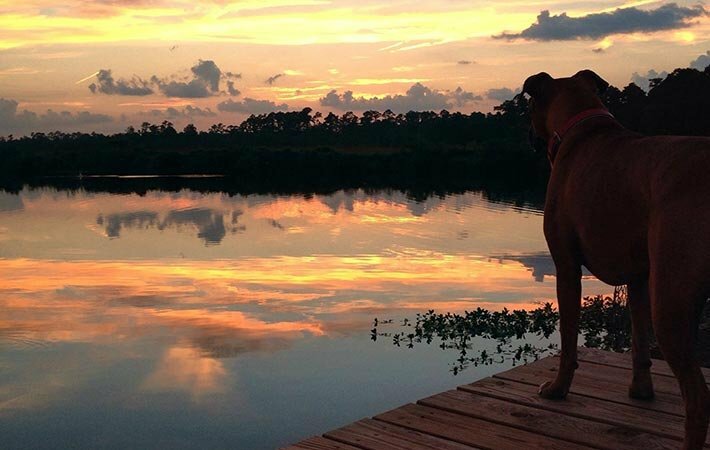 Bayou Haven Bed and Breakfast is located on beautiful Bayou Liberty in Slidell, Louisiana. 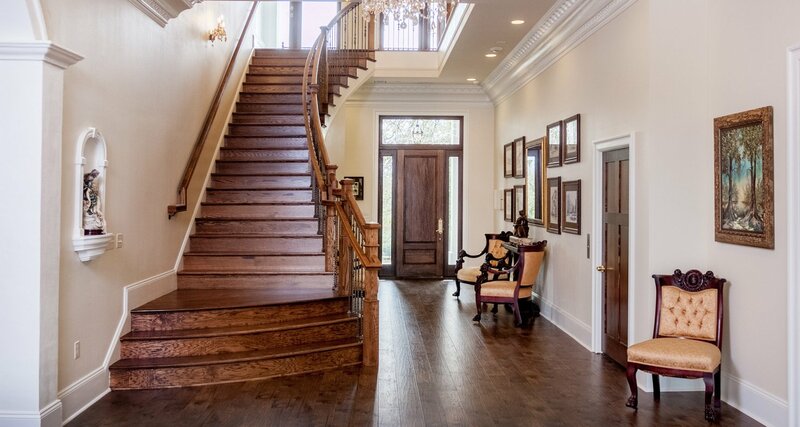 Slidell is located just 30 minutes from downtown New Orleans on the north shore of Lake Ponchartrain. We offer shuttle service to and from both the New Orleans and Gulfport airports at an additional cost, with our transportation packages into both cities available for entertainment, shopping, and more. 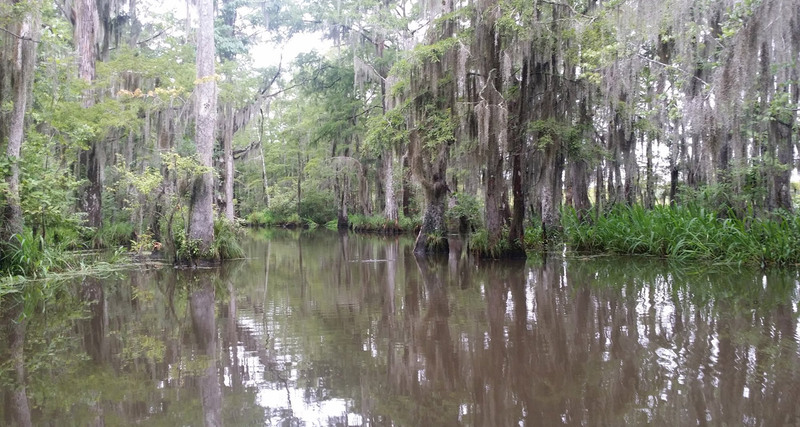 If you’ve never seen a Louisiana bayou however, you are in for a treat! 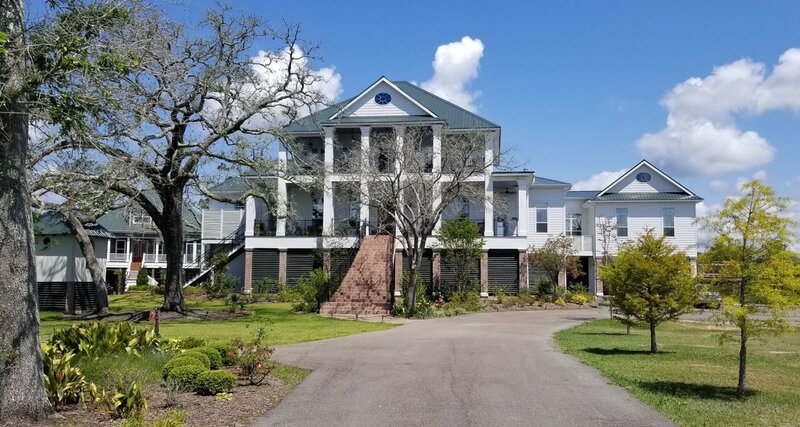 Set on six acres fronting award winning Bayou Liberty, our bed and breakfast is designed to engage all five of your senses. 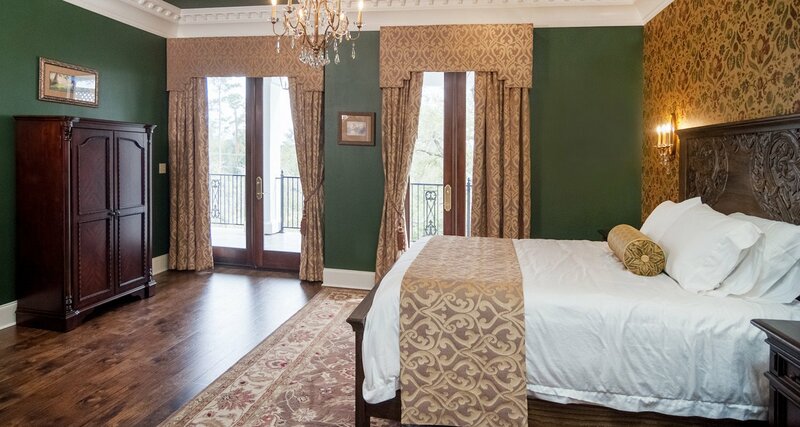 Bayou Haven is a newly built, seven suite bed and breakfast designed to evoke the feel of a mid-1800s bayou plantation house. 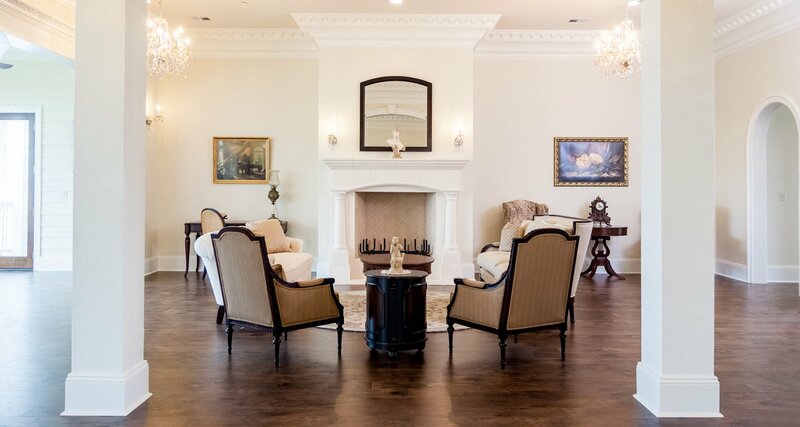 Every inch of the property was created to exude the charm, comfort, and grace that is southern hospitality! 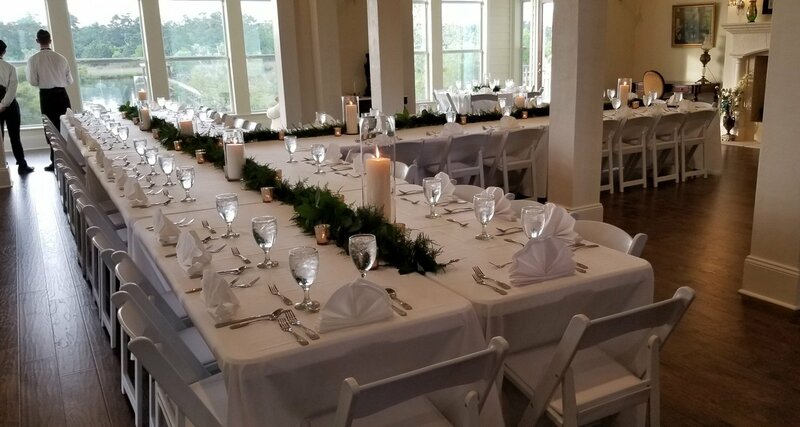 From the welcoming wraparound porch with views of the wetlands, bayou, and beautiful gardens, to the opulence of the grand entry hall, Bayou Haven offers a relaxing, upscale casual retreat that’s sure to have something to please everyone. 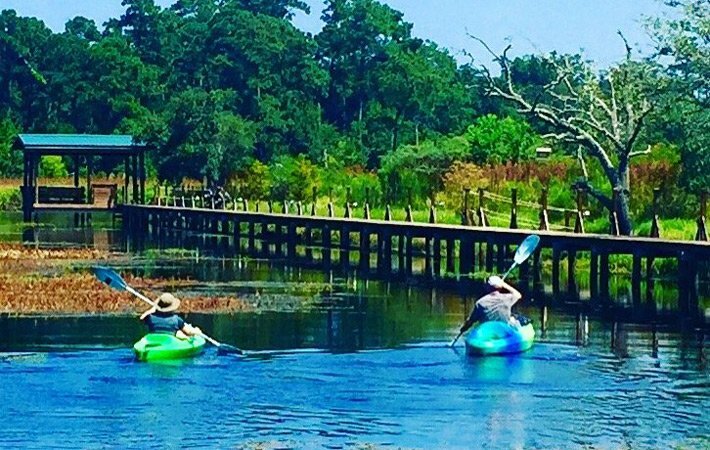 Come and experience the beauty and tranquility of bayou life only 30 minutes from the bustle of the city. 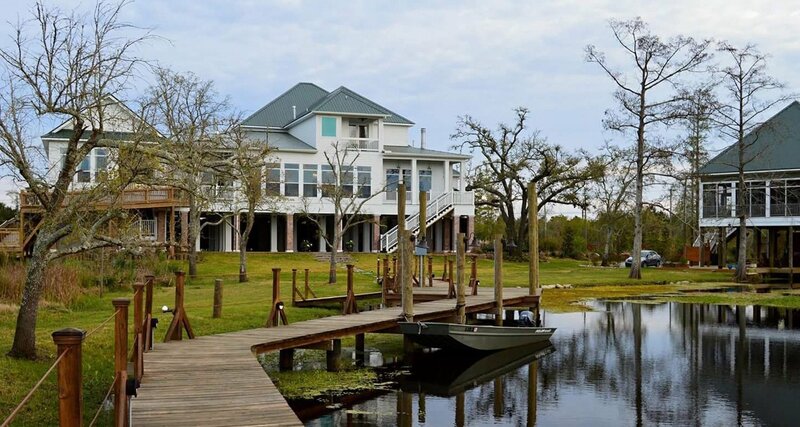 With over an acre of beautiful woodland gardens, Bayou Haven is a nature lovers dream. 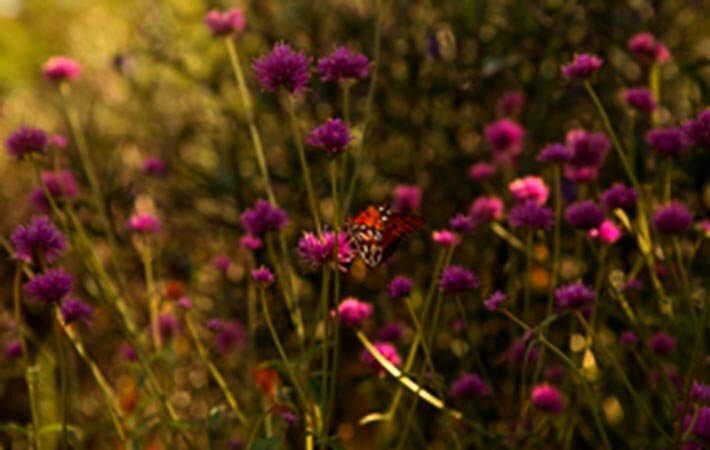 Take a leisurely stroll and watch the butterflies dance among a variety of native flowering plants and trees. We offer numerous packages to enhance your stay. Take a walk down our 450’ pier and enjoy a cool beverage and sizzling sunset. So mesmerizing it even holds Balboa’s attention. Looking for a little rest and relaxation? Take a refreshing swim or kayak ride. 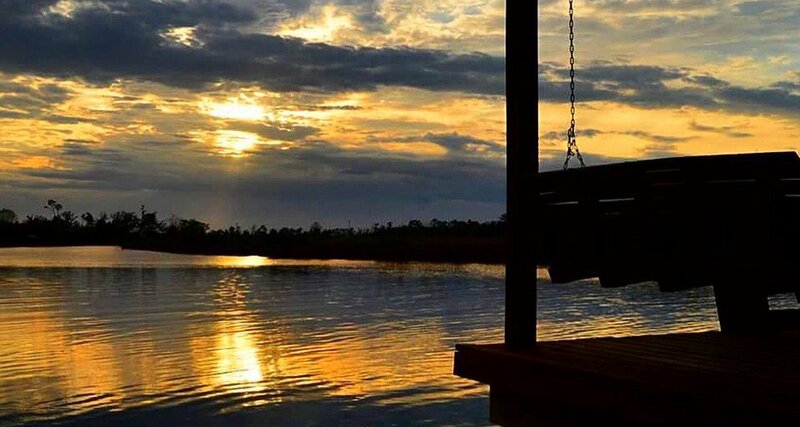 Let the cool breeze, beautiful scenery and sounds of nature melt away your cares as you drift slowly down the bayou.